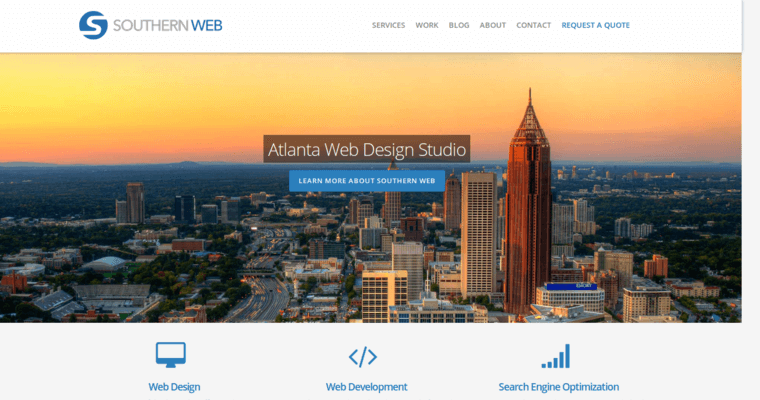 Southern Web Group is a 21st century web design company that uses a cutting edge methodology to help clients build a powerful, positive, progressive online presence. We know that the world of internet marketing has become increasingly competitive, and we also understand that businesses that want to excel in this realm must bring something special and savvy to the table. We specialize in the development of a unique, innovative online platform that will make your target market forget all about your competitors. 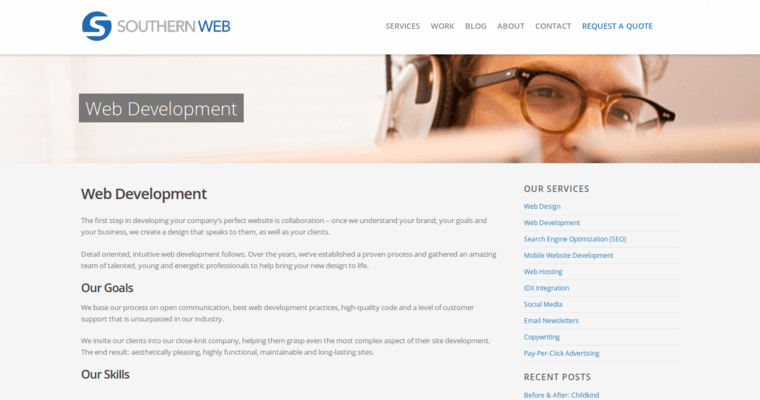 As tech experts, we're highly proficient in using the latest and greatest graphic design techniques to ensure that each aspect of your website looks absolutely amazing. 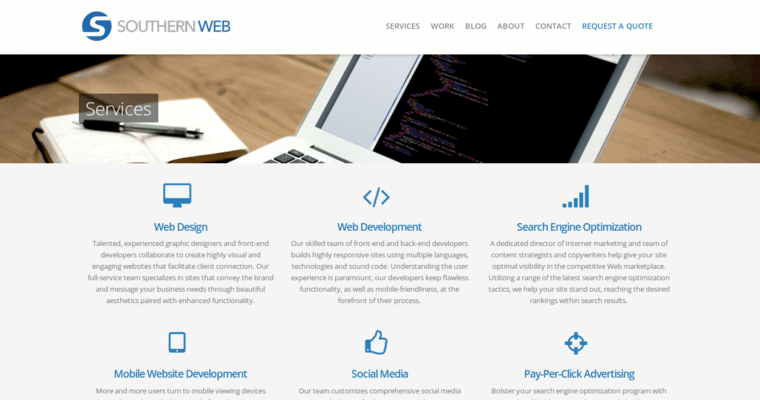 We'll also work hard to ensure that your website is optimized for functionality and usability across a wide range of platforms. Whether your pages are being accessed from a PC or mobile device, your users will be able to navigate through your website with ease!